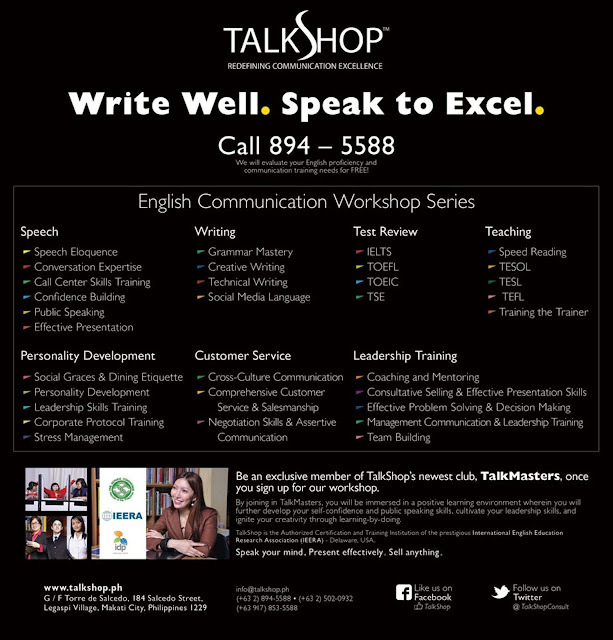 TalkShop Consultancy: Speak your mind. Present effectively. Sell anything.